We welcome your prayers and your financial gift to provide training and supplies. We are so grateful for all the leaders that have grown over the last 25 years. We are excited about coming together to grow leaders “Camp Hope Style” in El Salvador. Use these resources to promote this ministry in your own congregation. Click HERE for a guide on doing this in your church worship! 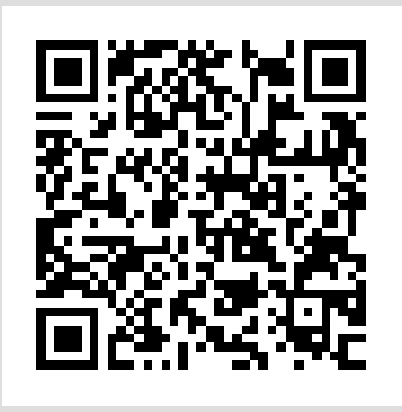 DOWNLOAD and use this QR code found in these bulletin inserts with other publications to help you members donate online. Show this video in worship before handing out flyers and talking about this amazing ministry opportunity. You can also embed this into your church website with a link to make a donation. Simply click on the image below to share on your own church Facebook. Support @CampHopeDayCamp in El Salvador in your congregation http://bit.ly/1Q2RRrn Donate http://bit.ly/1SXBmf9 [tweet this]. Support Camp Hope in El Salvador http://bit.ly/1SXBmf9 @CampHopeDayCamp [tweet this]. Video of @CampHopeDayCamp in El Salvador http://bit.ly/1Q2RRrn Donate http://bit.ly/1SXBmf9 [tweet this].